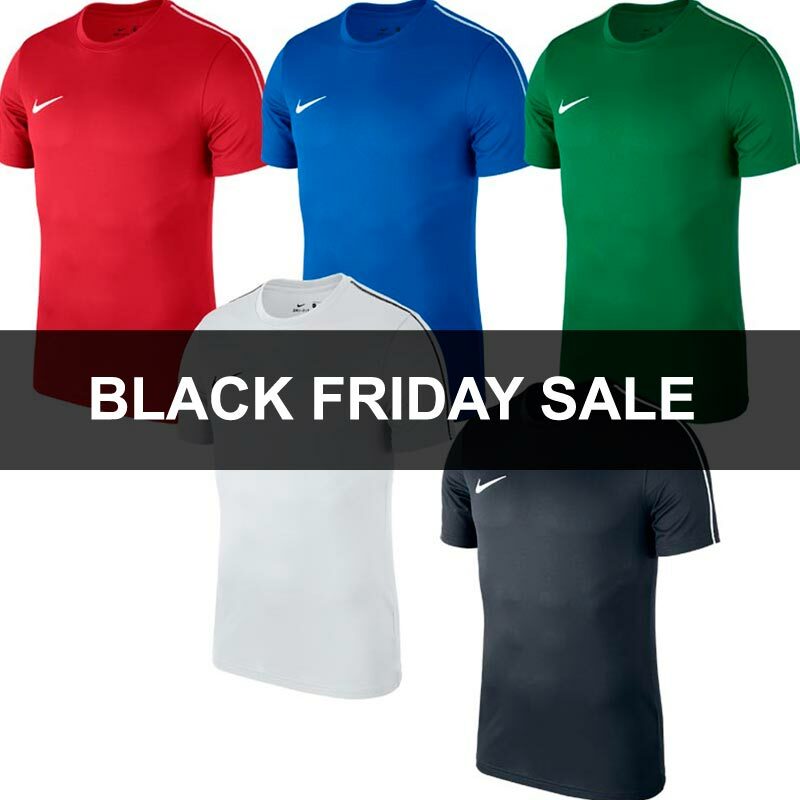 Nike ® Park 18 Senior Short Sleeve Tech Top, made with Nike Dry fabric that wicks away sweat, while the mesh back panel helps release excess body heat when you go all out on the pitch. 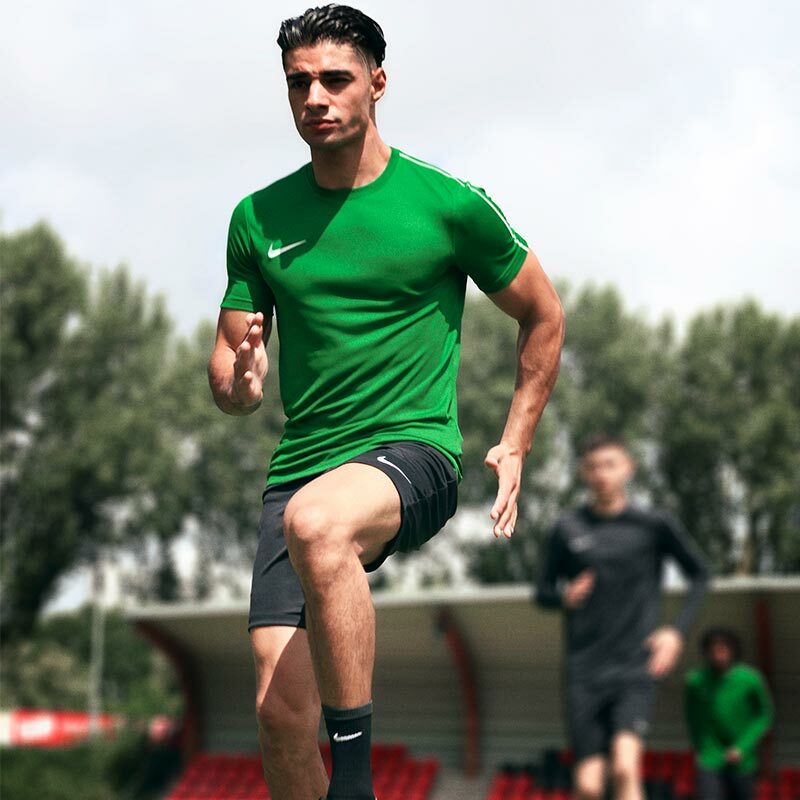 Anticipated availability for the Nike ® Park 18 Short Sleeve Top: January 2018 to end December 2019. Although the external stitching on the design may be an acquired taste you can not fault the value for money with this training top! Excellent price and delivery was very quick. My team mates and I are most pleased with the result! Brilliant value for money and quality material. I will be getting the same kits only in a bigger size soon.